When it comes to Subcompact SUVs, the 2016 Jeep Renegade tops them all when it comes down to performance, price, and comfort. People who have bought Renegades in the past keep on buying them because they trust in the model through personal experience. 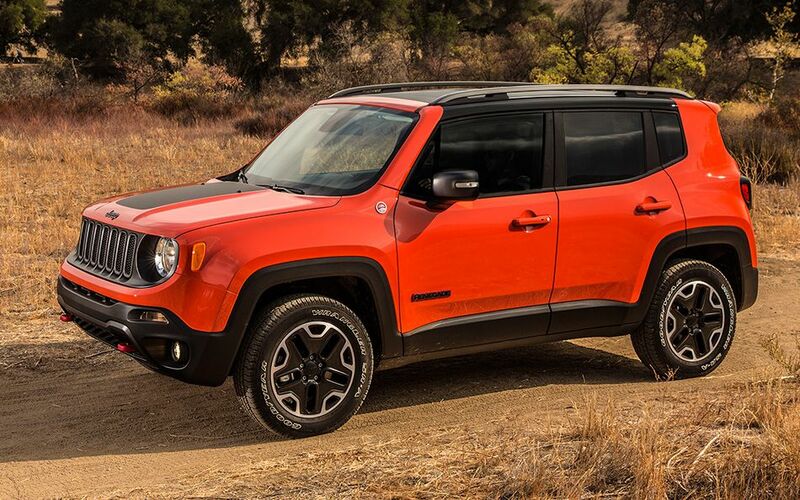 One of the other things which makes the Renegade stand out from its competition is that it’s fun to drive. We’ve come up with different models to fit the fun lifestyle you’re living whether it’s another drive to the office or climbing some rocky terrain. Or maybe even both. 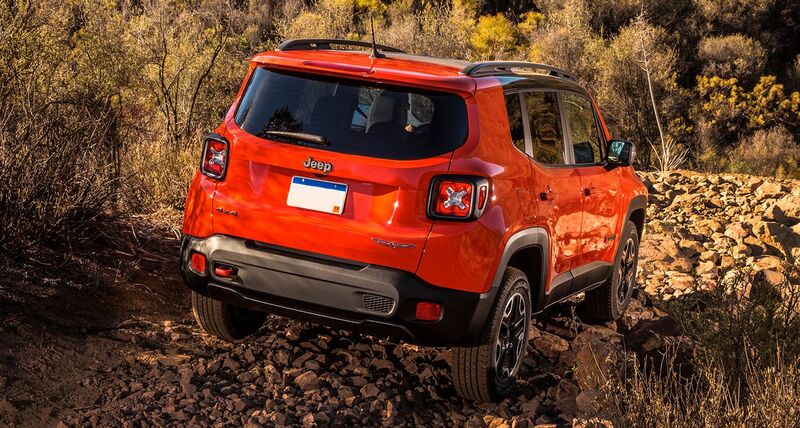 Visit us at Tempe Chrysler Jeep Dodge Ram and test drive the 2016 Jeep Renegade today. Our knowledgeable staff is here to answer all your questions and help you find the right new or used car. We strive to maintain a complete inventory of new Dodge, Chrysler, Ram and Jeep vehicles. If you’re looking for a used car, choose from our large inventory of used cars, trucks, sport utility vehicles, and mini-vans. We have great deals on our quality, pre-owned vehicles, and we can help you finance them as well. 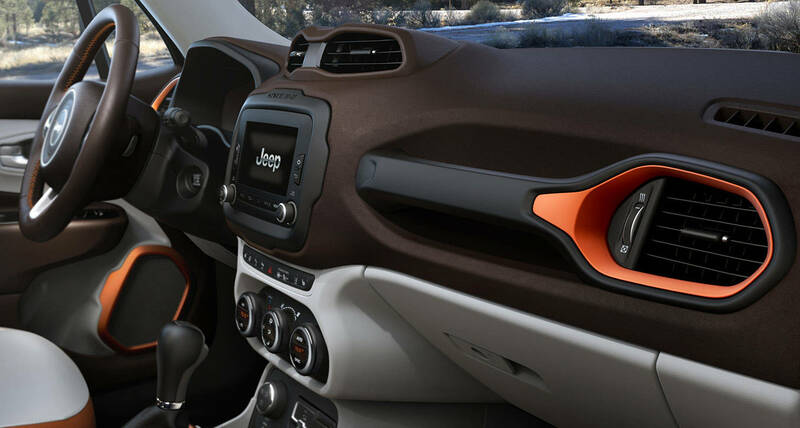 One important feature that the 2016 Jeep Renegade offers is a comfortable and compelling interior. Choose between available soft, leather-trimmed seats and standard cloth seats with heavy-duty mesh fabric that are adorned with Jeep brand logos. Carry almost any gear you have with second-row seats which either split fold 60/40 or 40/20/40 with cargo area pass-through. Even the height-adjustable rear cargo floor will help you maximize storage and cargo options. With the Uconnect® 6.5 NAV, you get a vivid 6.5-inch touchscreen where you’ll be able to access GPS Navigation, SiriusXM® Satellite Radio, and hands-free phone and voice texting. If you’re looking for powerful towing capacity, the 180 hp, 175 lb-ft of torque, nine-speed automatic transmission, 2.4L Tigershark® I4 Engine offers up to 2,000 lbs of towing. You can haul anything from folding camp trailers to trailers for small boats, motorcycles, and snowmobiles. If you’re more than the average adventurous type, the Renegade Trailhawk® provides Active Drive Low 4×4 system, standard skid plates, raised ride height, and red tow hooks on both front and rear bumpers. You’ll be happy to know that every Renegade 4×4 comes with a Selec- Terrain® dial. Choose between Auto, Snow, Sand, and Mud settings to specifically tailor optimum traction and fuel-efficient operation. This Jeep was made for the adventurer; this Jeep was made for you. Come down to Tempe Chrysler Dodge Jeep Ram today in Tempe, AZ to test drive and learn more!